Hope you all had a great Labor Day! TUESDAY is the first day of school for the 1st-3rd graders!! 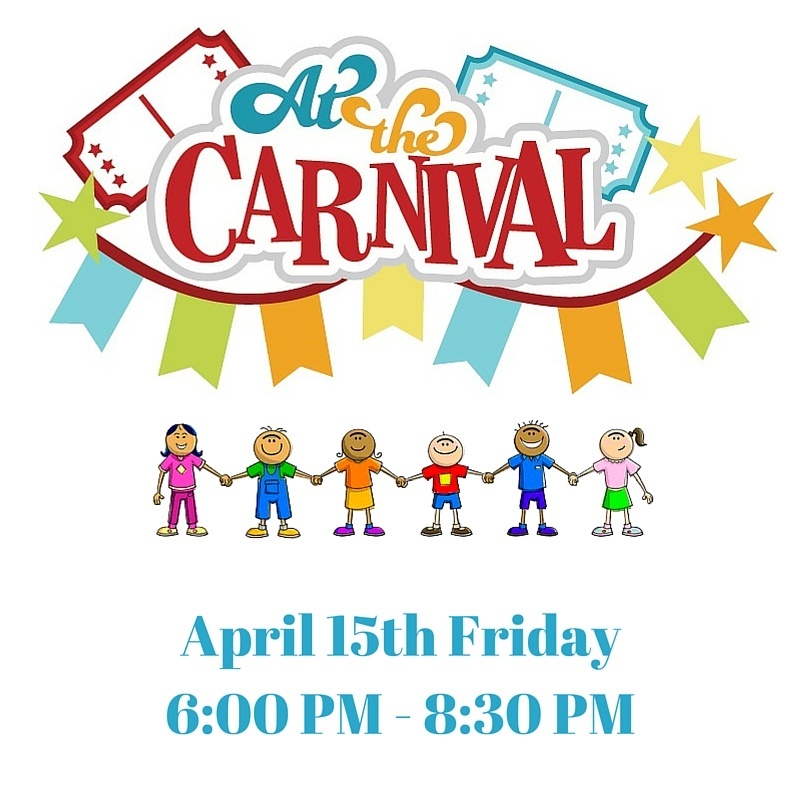 It will be a half day and supervised drop off will be available starting at 8:15am outside of the building (all year long), doors will open at 8:45am, tardy bell is at 8:50am, breakfast will be available in the classrooms for students who needs it at 8:50am, and we’ll be dismissing at 11:58am. The first FULL day of school will be on Wednesday for K-3rd graders. We cannot wait to see all of those first day smiles! Comments Off on First day of school! 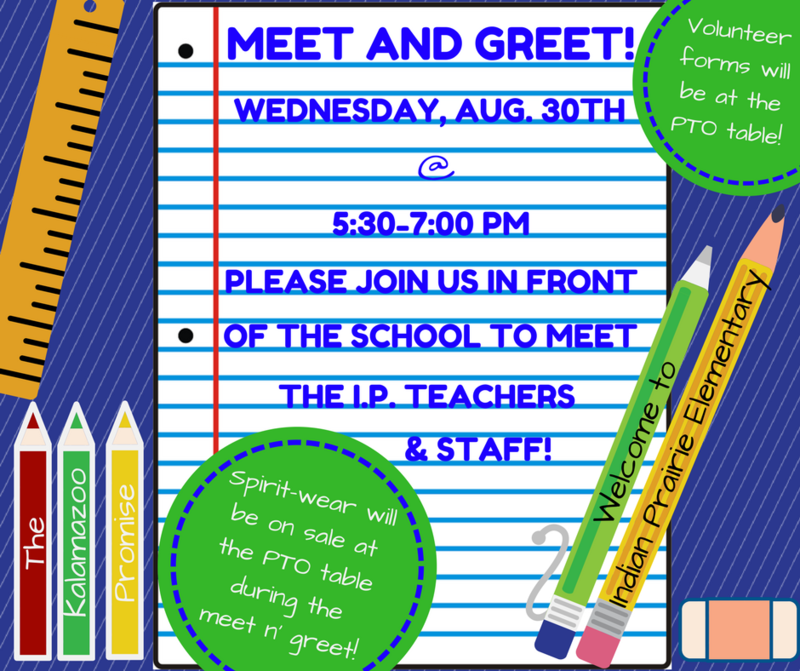 Join us on Wednesday, August 30th for Meet and Greet! 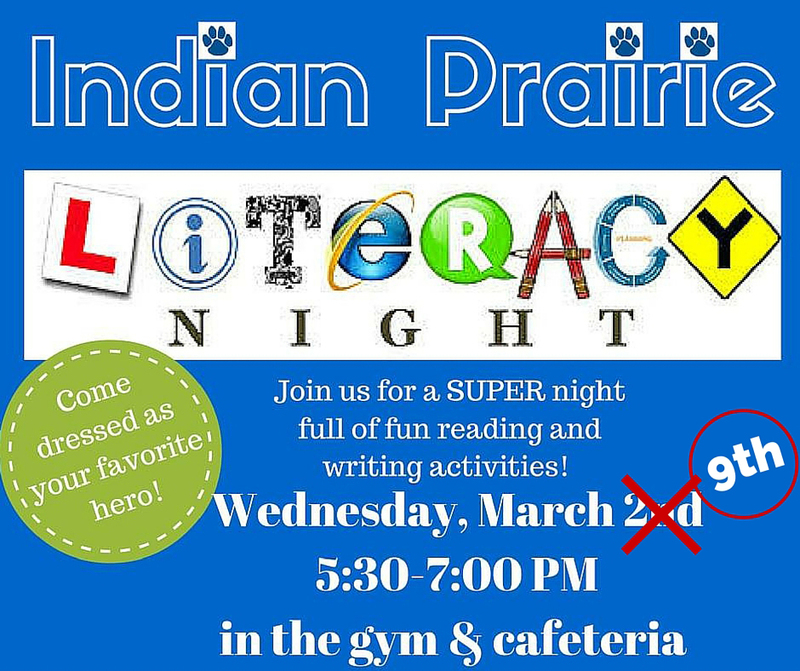 From 5:30-7PM the Indian Prairie teachers will be out front to greet you and give you all the info to start off the school year! 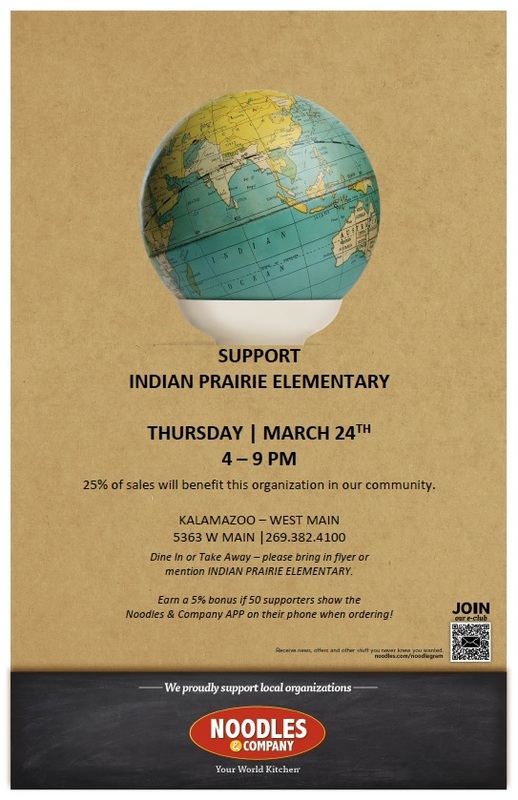 Make sure to stop by the PTO table and pick out some IP swag (cash & checks are accepted)! 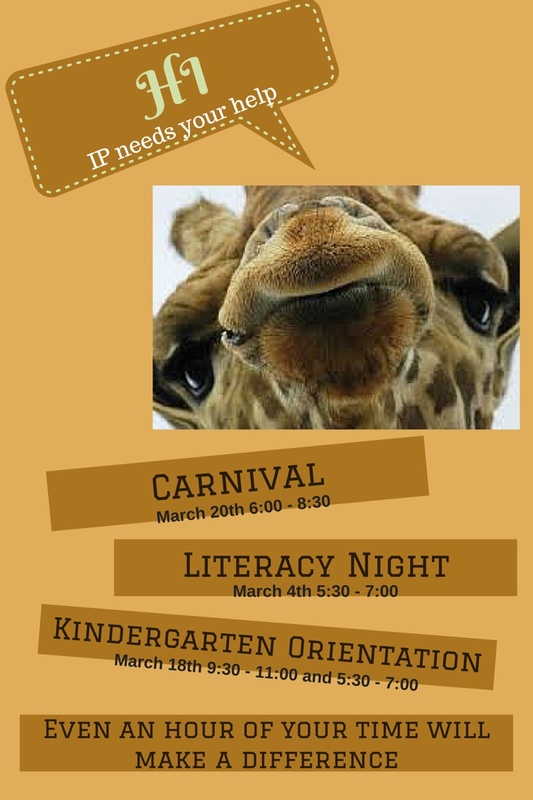 The PTO has been brainstorming some fun, new events for the school year! There will be some opportunities for you to volunteer and we will have those forms to sign up at the table as well. Together, we can make this a GREAT school year! PLEASE JOIN US…Wednesday, August 31st for Meet & Greet from 5:30-7:00PM! Find out your child’s teacher and get all the info to start off the school year! 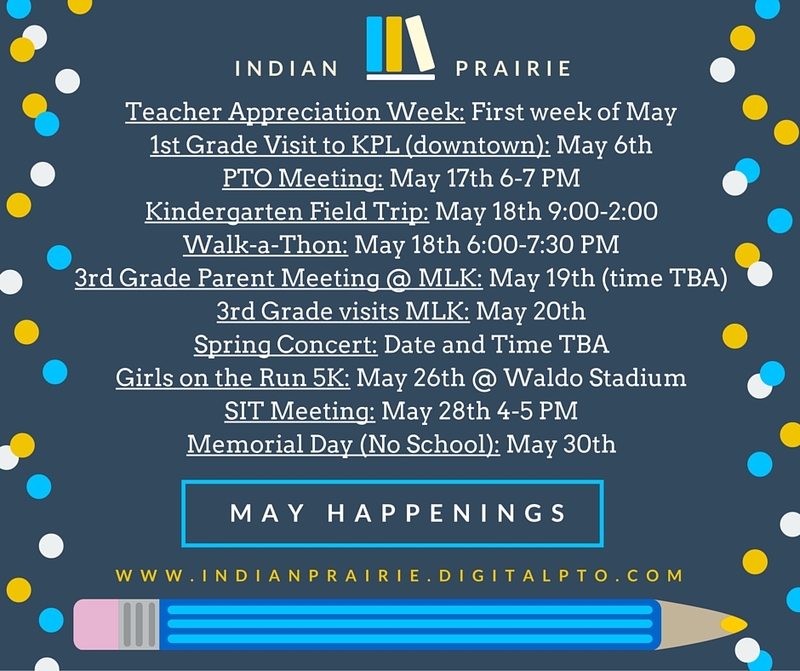 Make sure to stop by the PTO table and pick out some Indian Prairie swag (we accept cash & check) and check out some volunteer opportunities to sign up for. Together, we can make this a GREAT school year! Comments Off on MEET & GREET 2016! 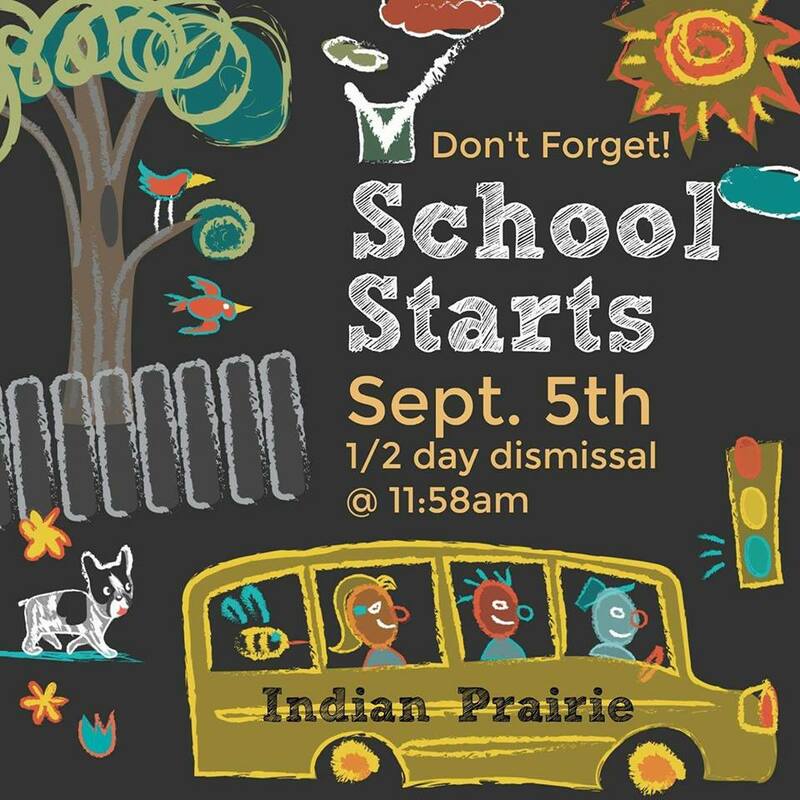 Welcome back Indian Prairie students and staff! We hope all of you enjoyed your Winter Break! It sure warmed our hearts to see so many beautiful, smiling faces entering the building, a great way to start 2016! !